The Hobbit: An Unexpected Journey is the Visual companion to the movie. Inside this book Jude Fisher takes a closer look at the main characters in this movie. He gives background information on each character that's insightful. Fisher also delves into the quest that Bilbo embarks on and addresses some of the foes that the company has to face. 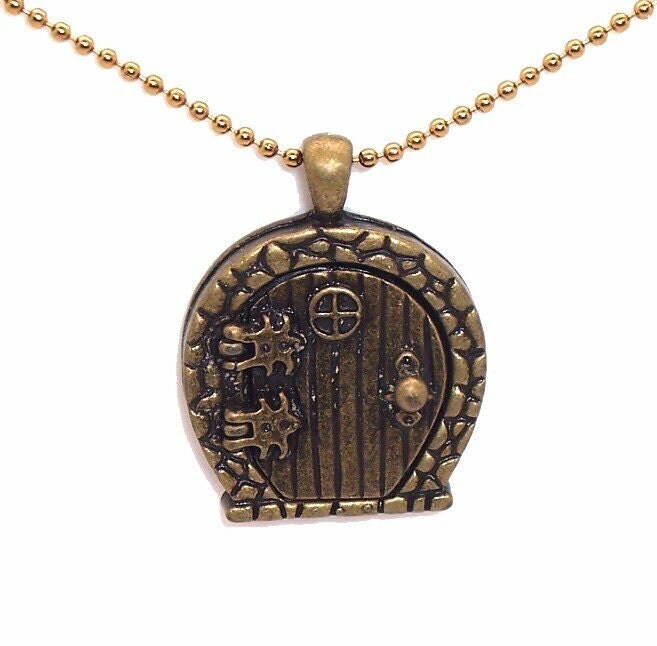 If you've read the The Hobbit, nothing in this book will really surprise you. However it's worth getting just for the beautiful photographs. I really wish I could show you some of the images. I haven't seen the movie yet, but I can't wait. 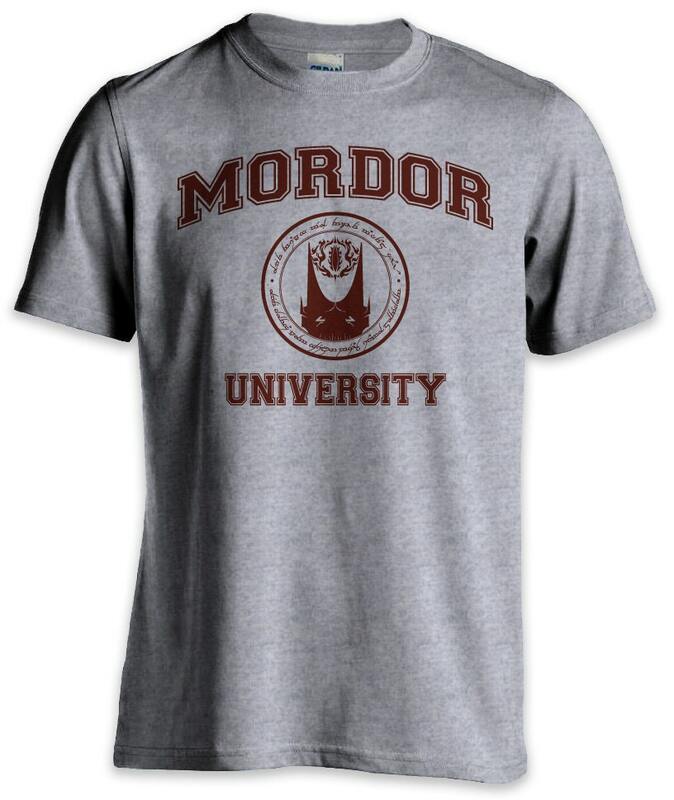 I'm a huge fan of Lord of the Rings, and I know this movie will be just as fantastic. 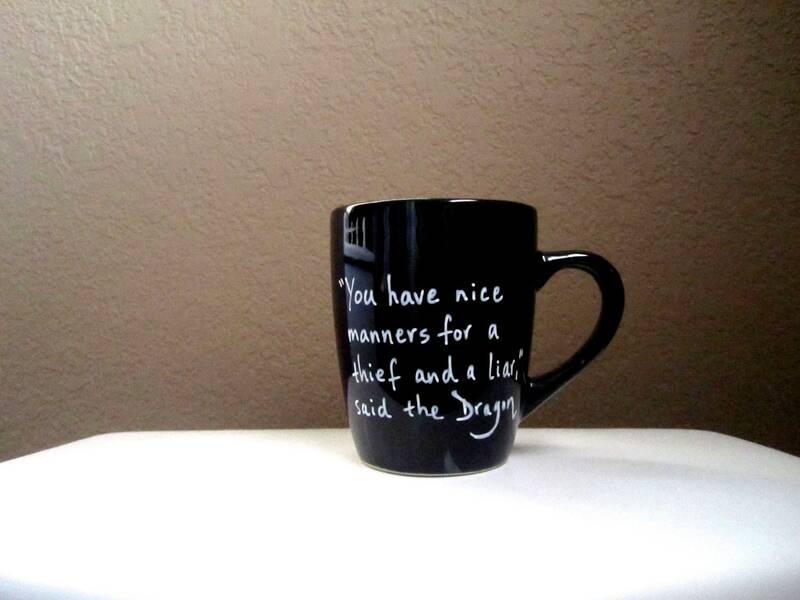 This mug says "You have nice manners for a thief and a liar" said the Dragon. What a great line from the The Hobbit!